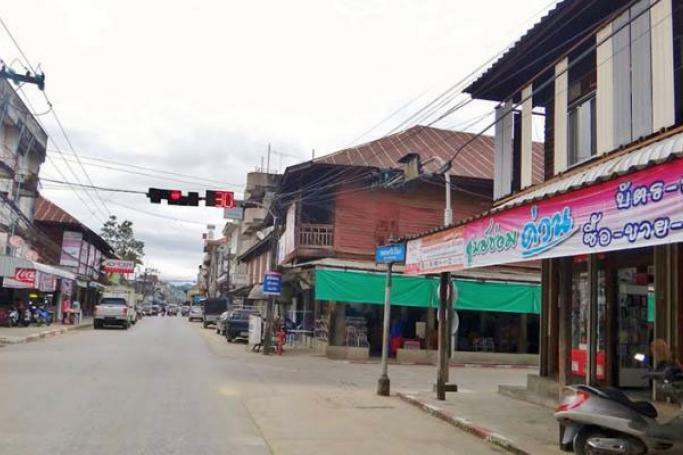 (2 April 2019) Chinese investment in Myanmar’s Kokko border village sparked concerns among Thai villages in the neighboring Thai province of Tak, located along the Thai-Myanmar border, claiming that the rise in activity on the Myanmar side has led to many lost business opportunities in their district. As such, the mayor of Tak province’s Mae Sot border district Thoetkiat Chinsaranan is leading calls for the government to expedite development projects in the area, especially in the Tak Special Economic Zone (SEZ), which covers three border districts. An advisor to the Tak Chamber of Commerce echoed these concerns, saying that it was also concerning because when the Kokko project in Myanmar is completed in ten years, its population will be four times than that in Mae Sot. According to the Bangkok Post, the Kokko development project may be the “largest mega project in Southeast Asia” that is expected to draw a large Chinese population to Thailand. Kokko is situated 22 kilometres from Myawaddy, a town in southeastern Myanmar’s Kayin state. (1 April 2019) Thailand’s state-owned Krungthai Bank and Myanmar’s Shwe Rural & Urban Development Bank announced the establishment of a cross-border money transfer service to enable the three million Myanmar workers working in Thailand to transfer money through an e-wallet with “competitive exchange rates”. The e-wallet will be built on the Everex Wallet, a service that specialises in distributed ledger technology for cross-border money transfers. According to Ledger Insights, remittances in Southeast Asia was projected by the World Bank to reach US$120 billion in 2018. (2 April 2019) The state-owned Export-Import (EXIM) Bank of Thailand announced its provision of a US$65 million line of credit to local renewable energy company Eastern Power Group and Communication & System Solution Plc to finance the construction of two solar power plants in Vietnam’s Phu Yen province. The combined generating capacity of the two solar power plants is expected to reach 100MW. According to EXIM president Pisit Serewiwattana, the bank’s financial support for the project comes under its larger strategy to help Thai entrepreneurs expand overseas, especially in CLMV (Cambodia, Laos, Myanmar, Vietnam) markets. Moreover, it sees great potential in Vietnam’s renewable energy sector, with solar-power generation expected to leap from 850MW in 2020 to 12,000MW to 2030. (29 March 2019) The 15th Laos-Vietnam bilateral financial cooperation steering committee meeting held in Vientiane recently concluded with both finance ministries agreeing to continue advancing cooperation in their finance sectors, according to The Phnom Penh Post. 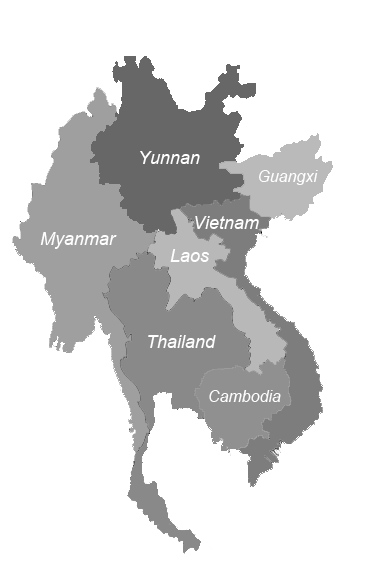 This will include assistance from the Vietnamese side in the drafting of several laws in Laos related to taxes and strategic national reserves, as well as in the development of Laos’ financial education infrastructure and human capital. The meeting was co-chaired by the Lao and Vietnamese deputy finance ministers Thipphakone Chanthavongsa and Tran Xuan Ha. (29 March 2019) Vietnamese Chamber of Commerce and Industry (VCCI) head Vo Tan Thanh urged local companies to increase their investments in and trade with their fellow CLMV and ASEAN countries during his speech at the Southeast Asia Outbound Investment Forum held in Ho Chi Minh City on March 28. According to the VCCI, Thailand remained the country’s largest trading partner and ninth largest investor last year with investments in 528 projects worth US$10.5 billion. In comparison, Laos was the 52nd largest investor with US$70 million, Cambodia the 56th with US$64 million and Myanmar the 99th with one US$800,000 project. Meanwhile, Vietnam has invested over US$3 billion in Cambodia, nearly US$2 billion in Myanmar and US$26 million in Thailand.